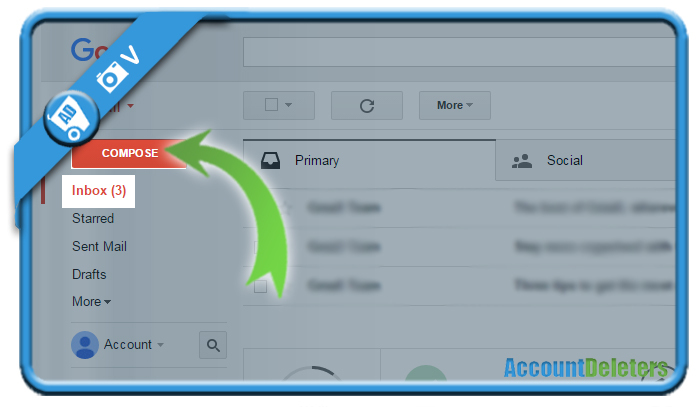 Do you want to create a new Gmail account? Then you came to the right place because we’re about to show you step by step what you need to do to join them. Mobile phone number is optional, but I believe it’s very important to fill it in. Why? Well, if one day you forget your password, this is an easy recover method to access your profile. 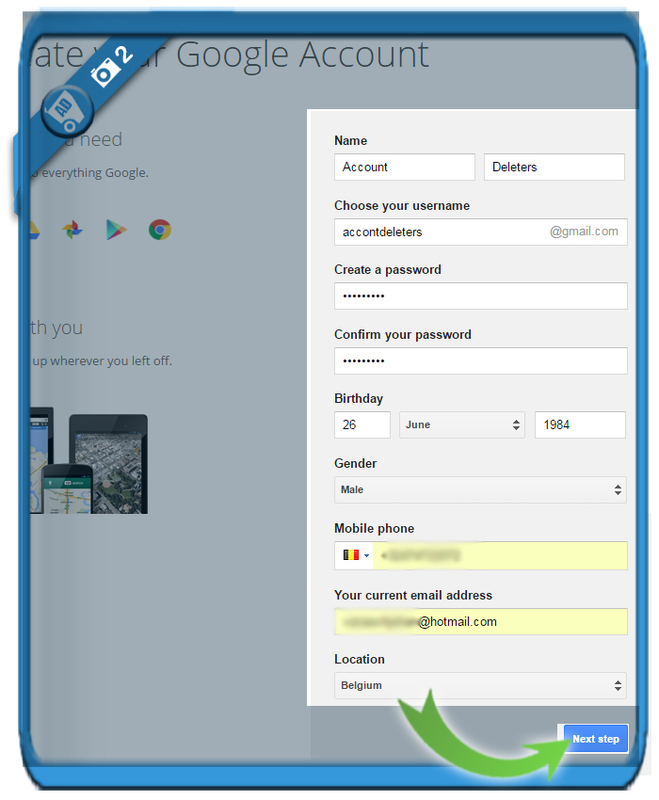 Your current email address has the same purpose as the mobile phone number. In case you forget your password one day (or if it was hacked), this second email address can save you. 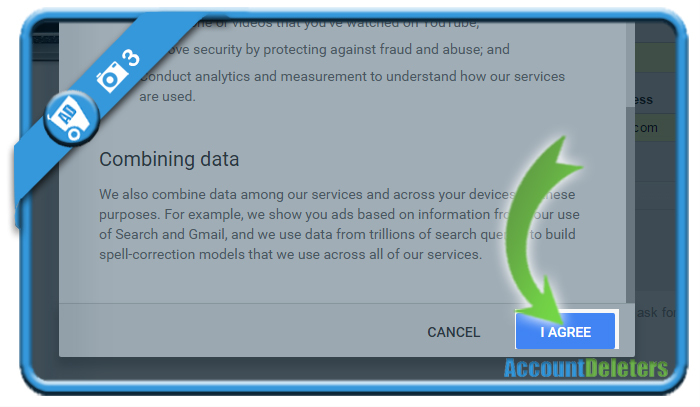 3 Scroll down the privacy terms page until the ‘I agree’ button turns blue, then click it. We have now created our own Gmail account and email address. 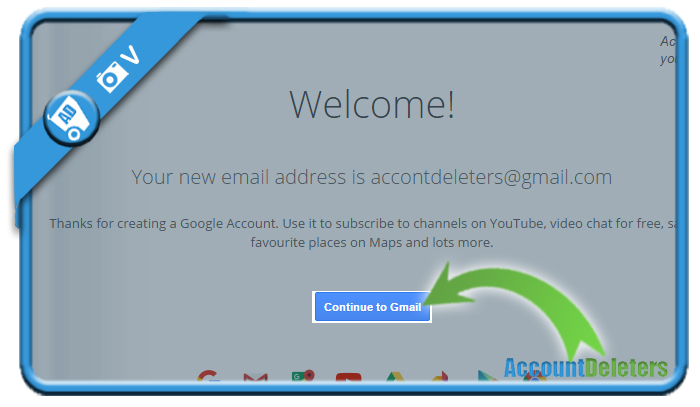 At the same time, you’ve also created a new Google Account, so you can also have access to other Google products such as Google Maps and Youtube. When you move on to your inbox, you can read received emails or you can click on Compose (in the upper left corner) to send a new email.